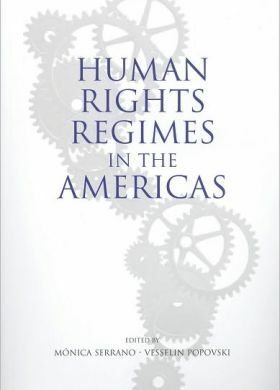 The Americas have witnessed considerable progress in the field of human rights. Although painful legacies persist, large-scale, systematic human rights violations of the kind common during Latin America’s dictatorships are hopefully never to return. Yet abuses of rights and challenges to the rule of law have not disappeared completely, but rather taken on a different and elusive character. At the same time, the relatively good records of the developed North American countries continue to be undermined by their inconsistent approaches both at home and abroad. Mónica Serrano is Executive Director of the Global Centre for the Responsibility to Protect. Vesselin Popovski is Senior Academic Officer and Head of Section for Peace and Security in the Institute for Sustainability and Peace at the United Nations University, Tokyo.